Nothing is as it seems at Fujisawa Academy. 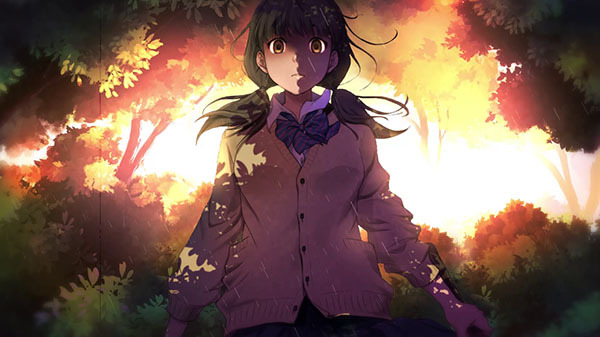 Following a tease last week, publisher PQube and developer Art Co. have announced Kotodama: The 7 Mysteries of Fujisawa, PQube’s first original IP project and new visual novel due out for PlayStation 4, Switch, and PC (Steam) in 2019. Welcome to Fujisawa Academy—an educational institution where nothing is as it seems and every pupil hides a secret.